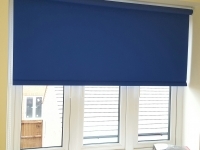 We provide in our local regions schools, colleges, as well as successfully working with our local NHS authority completing much of the specialist requirements. 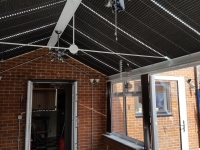 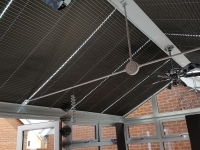 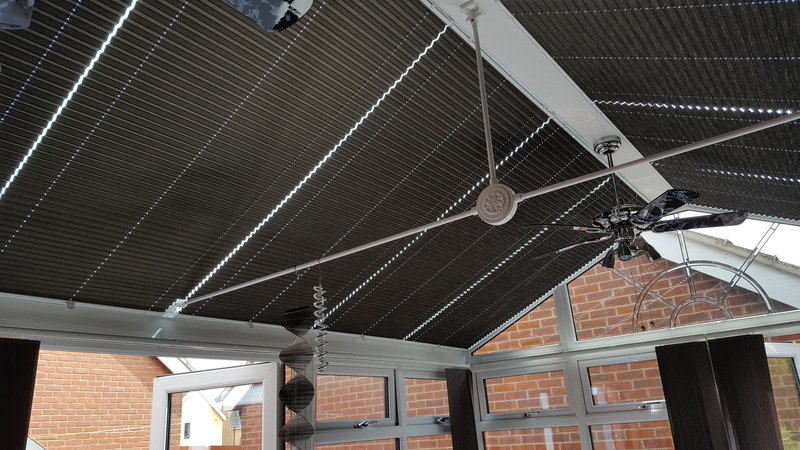 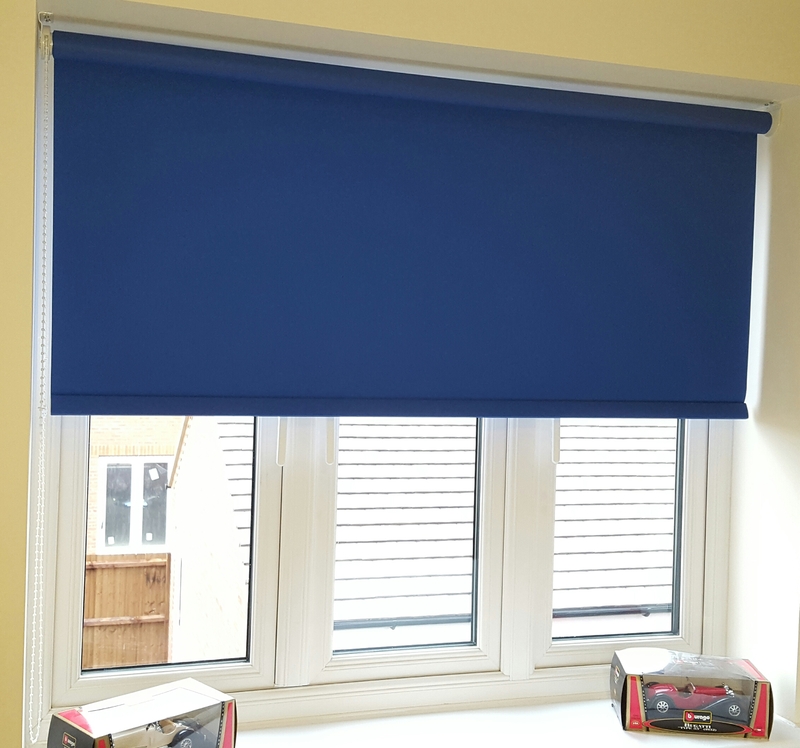 From a single window in your office or couple of rooms in your hotel or a whole building at your school we have a shade for every window to meet your needs. 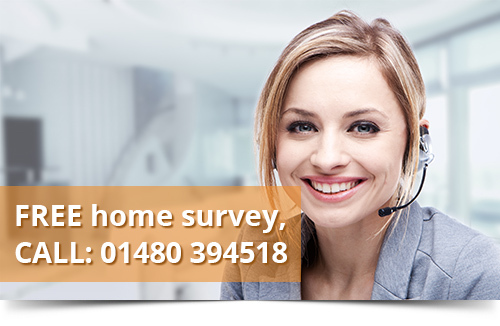 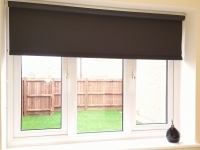 we can offer a complete made to measure service and fitting at your premises quick and efficiently from start to finish. 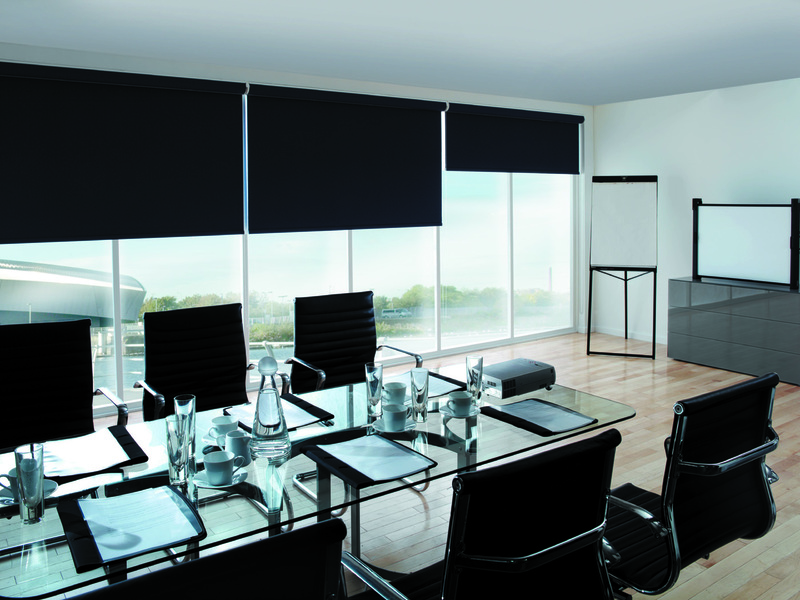 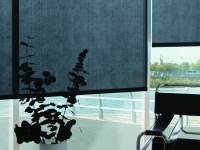 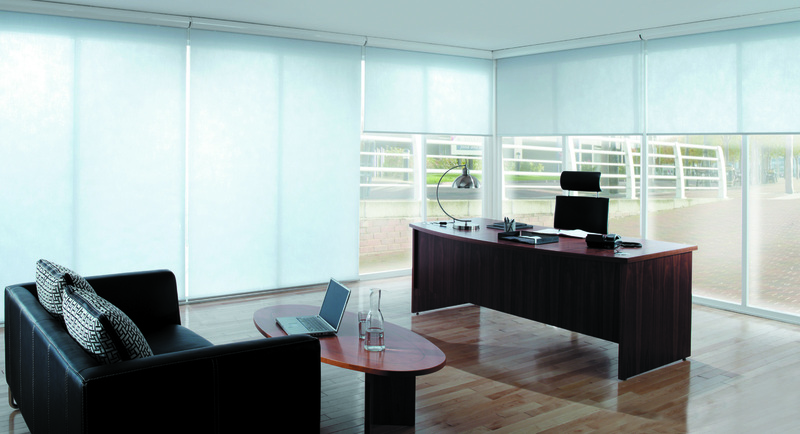 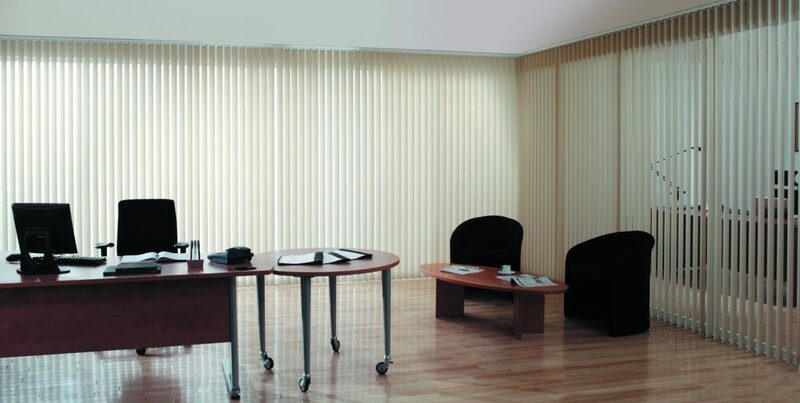 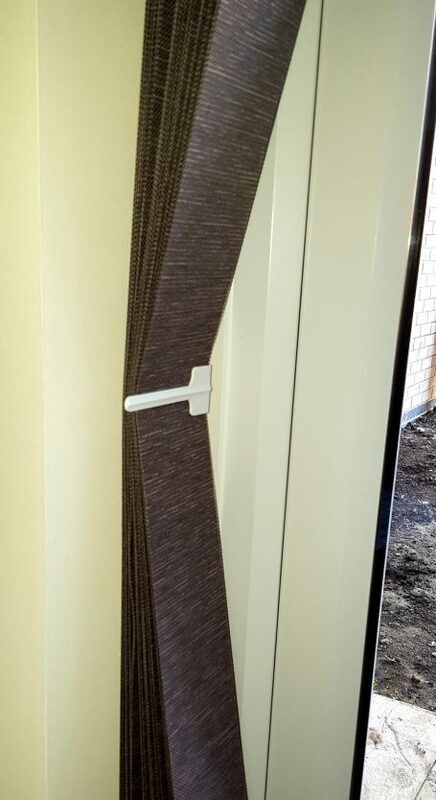 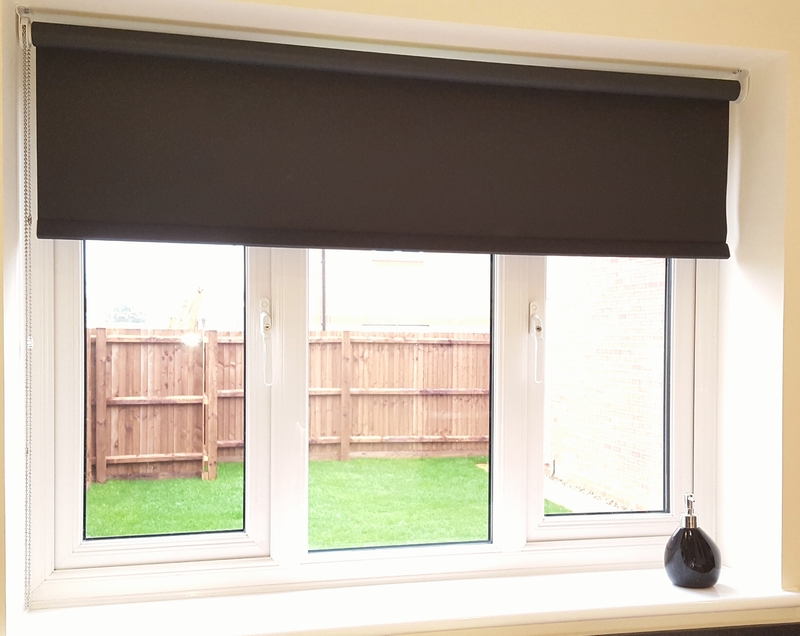 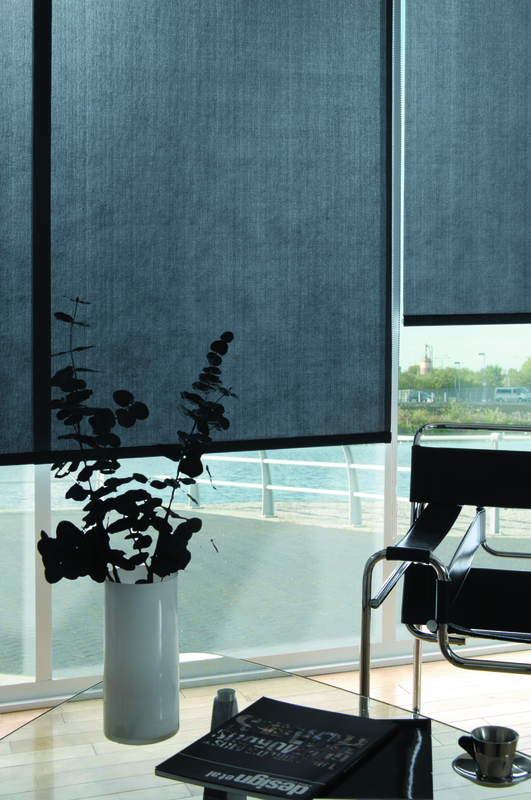 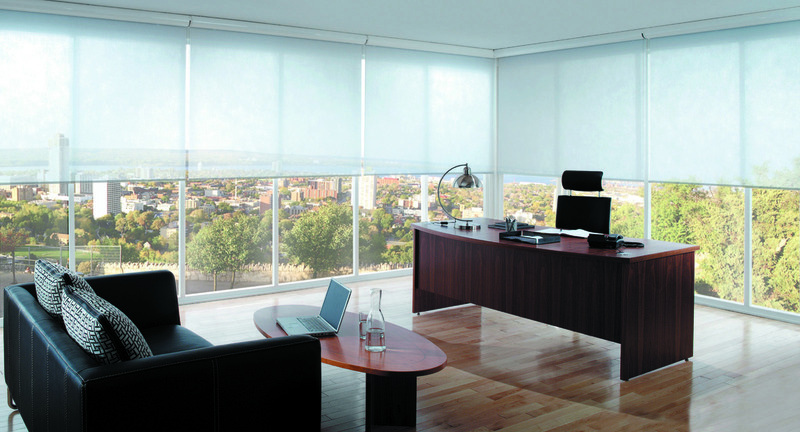 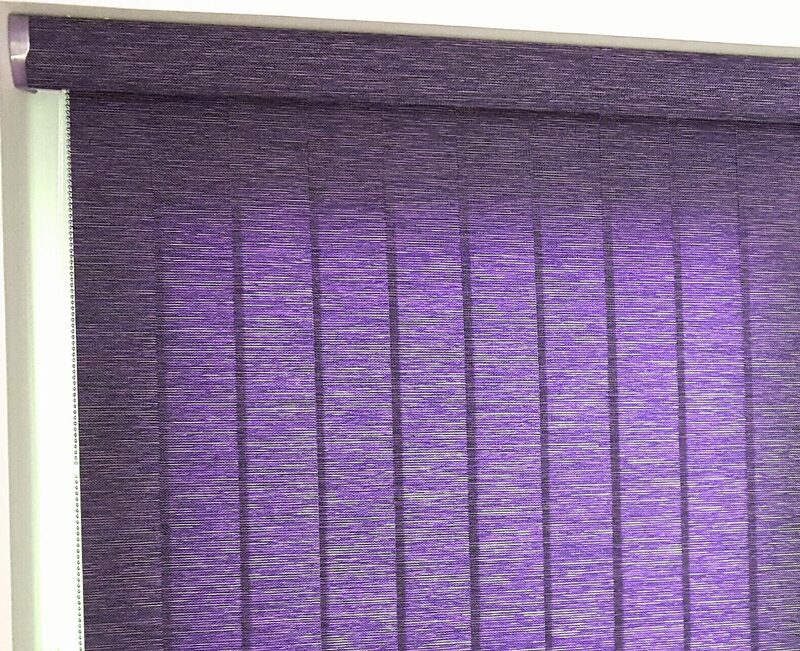 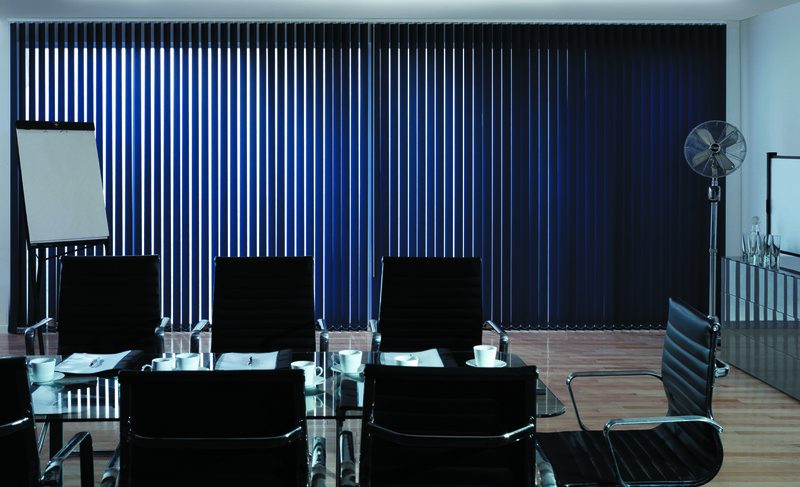 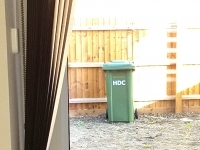 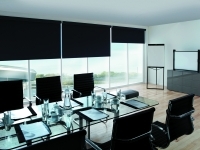 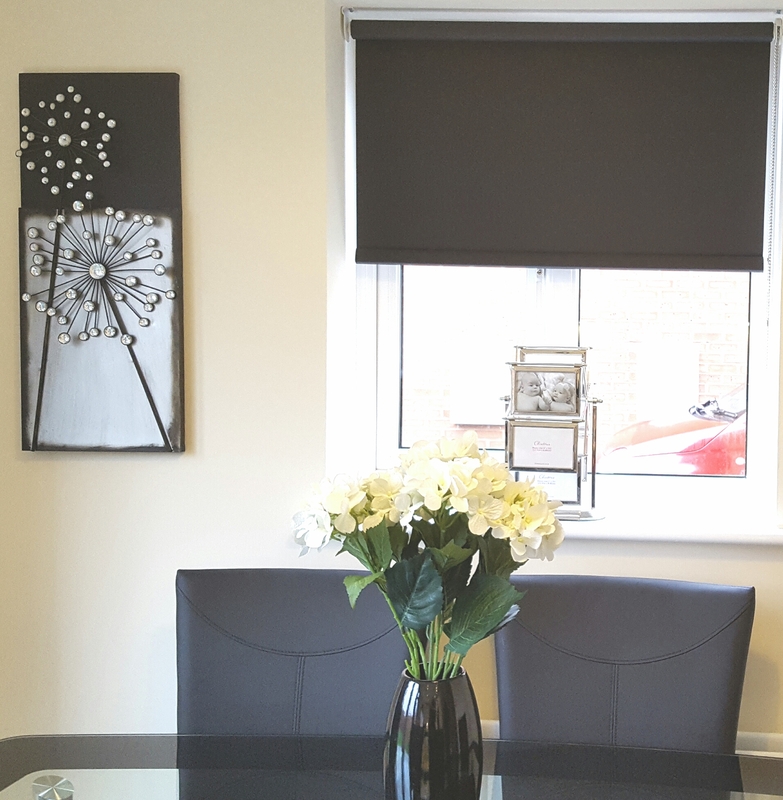 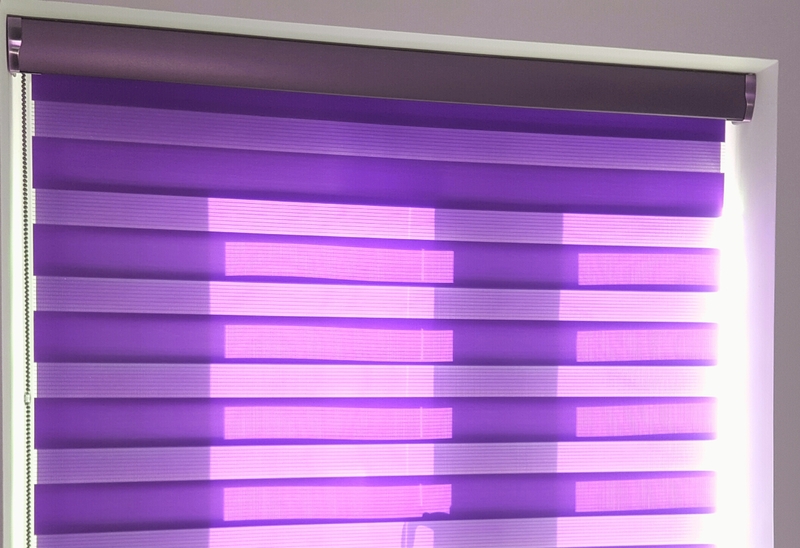 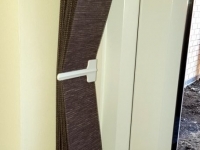 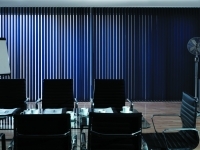 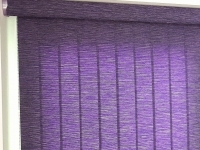 Our ranges of blinds feature specific fabrics designed for the commercial environment whether it’s to reduce glare and solar heat gain and enliven an entrance or meeting room. 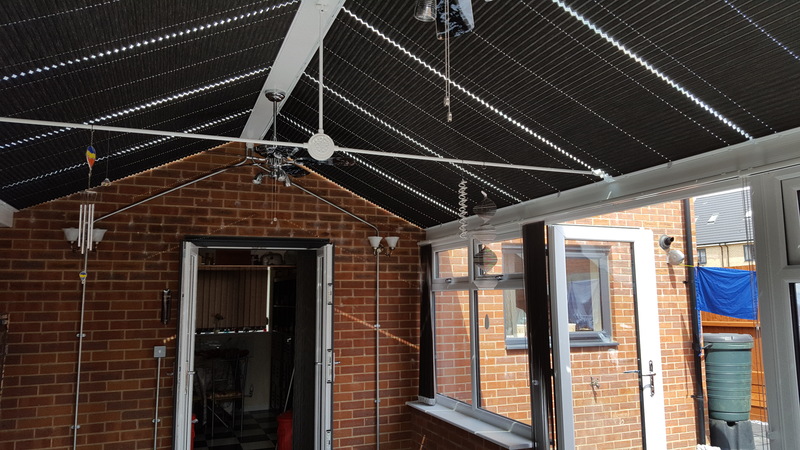 We also appreciate that in busy commercial situations reliability, low maintenance, cost effective repairs and low lifetime running costs are paramount considerations. 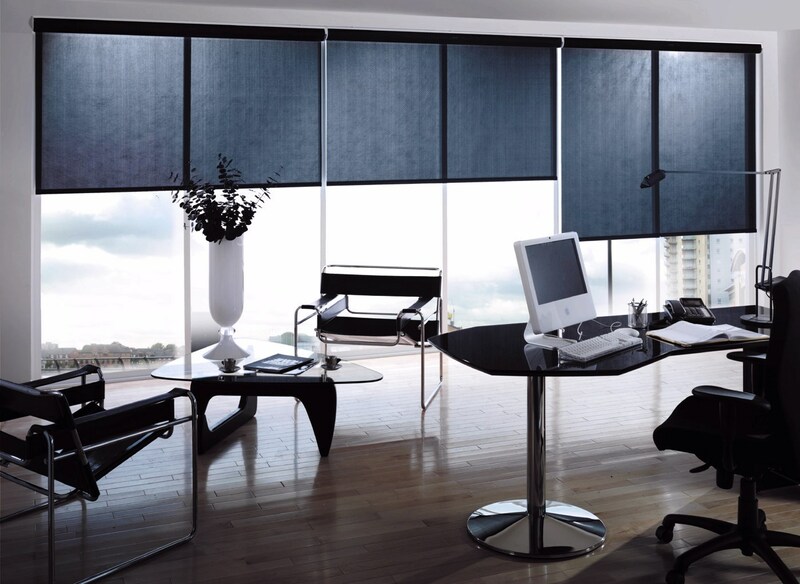 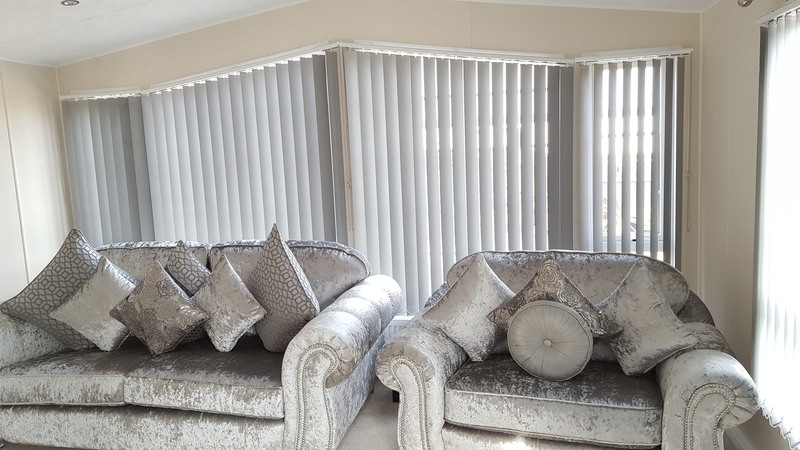 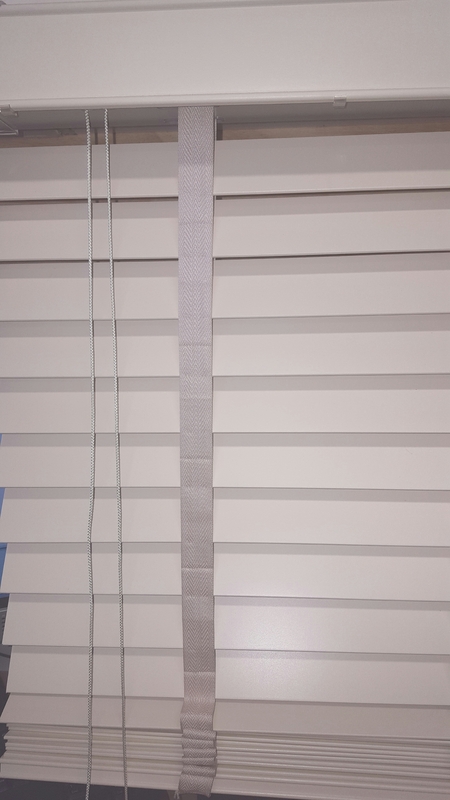 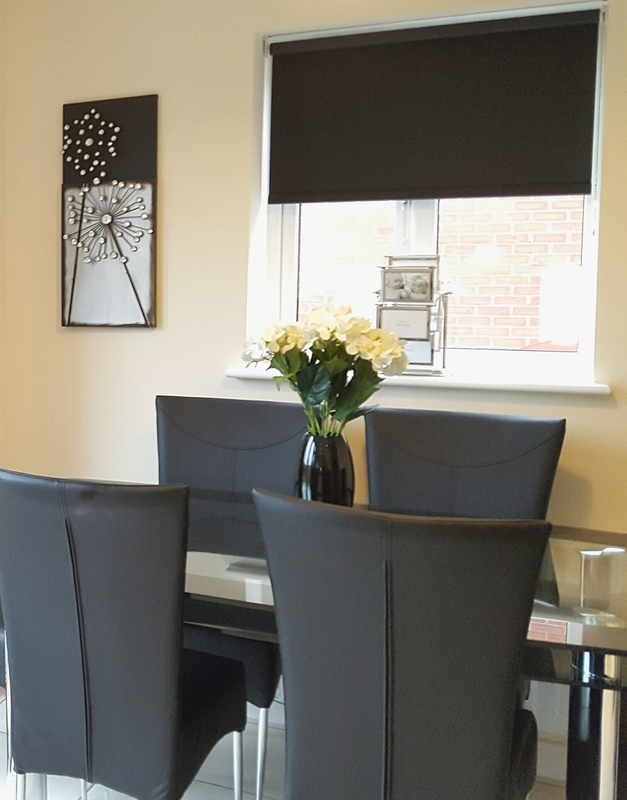 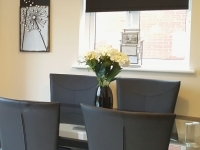 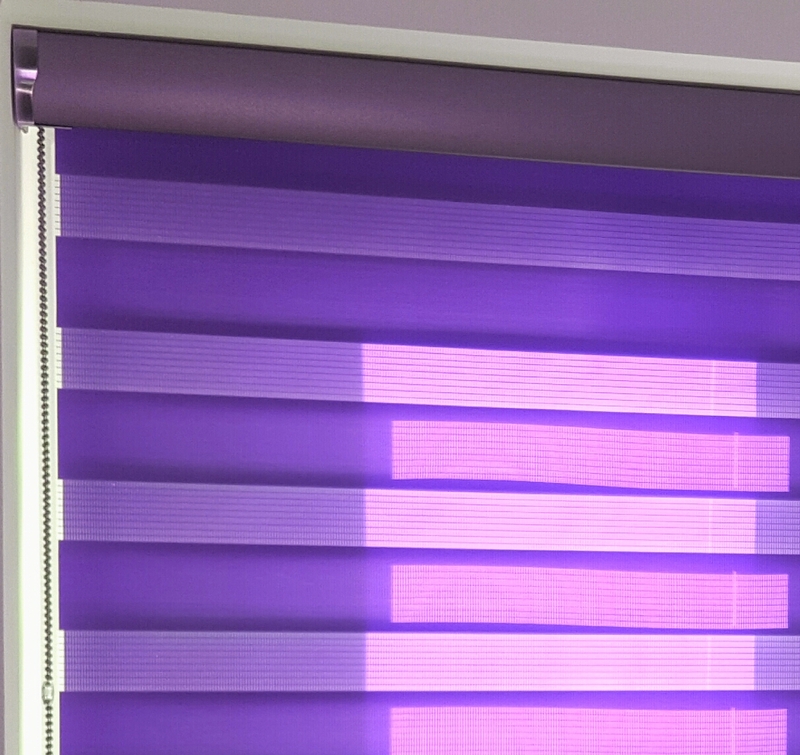 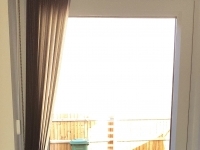 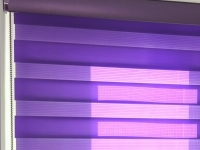 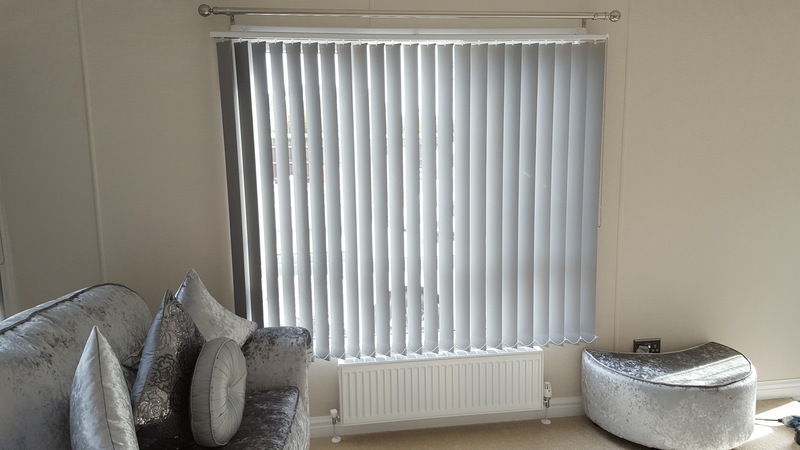 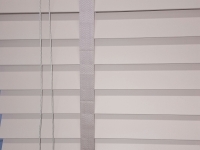 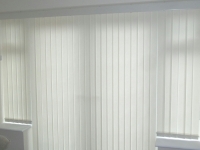 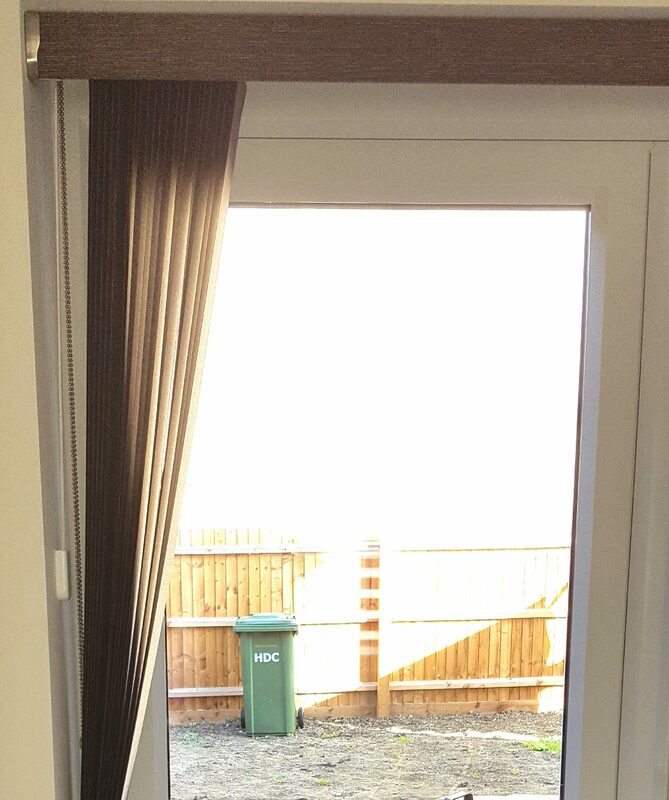 Because of this we would usually recommend the use of vertical blinds or roller blinds due to their versatility, reliability and low overall lifetime costs however we have a full range of blinds for commercial situations. 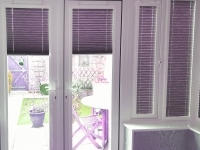 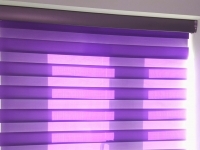 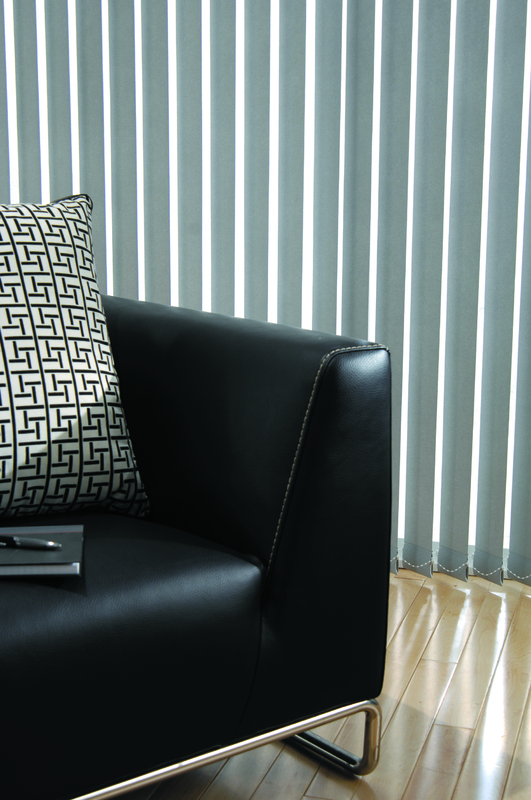 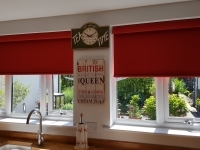 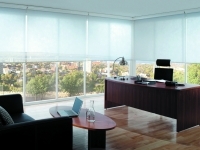 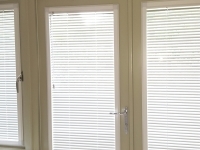 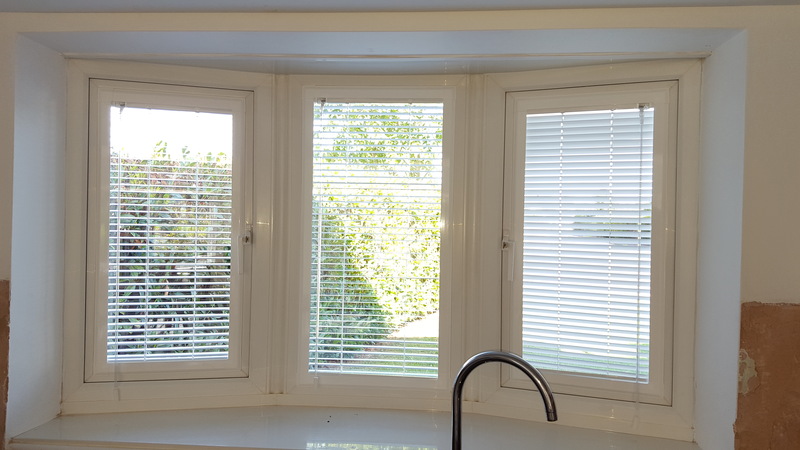 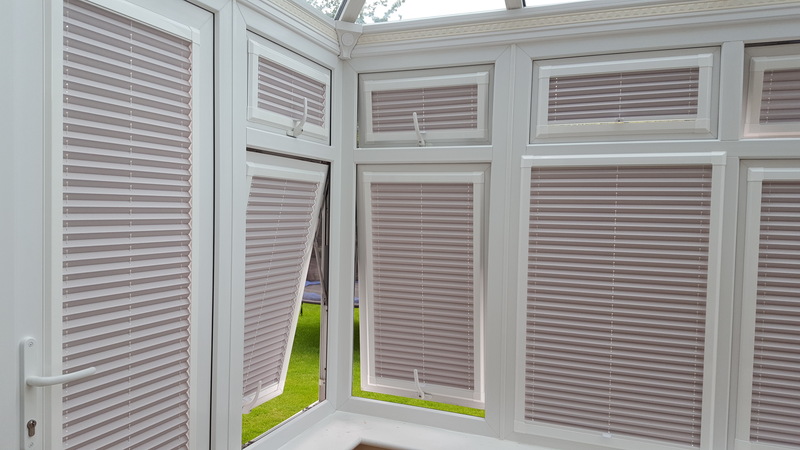 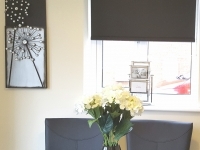 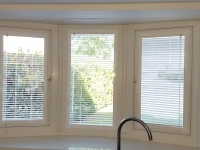 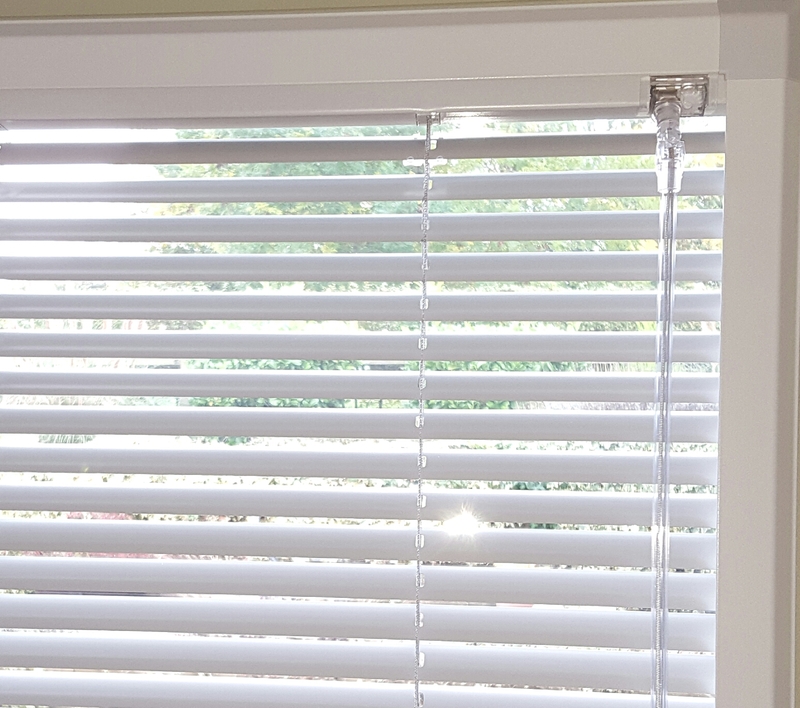 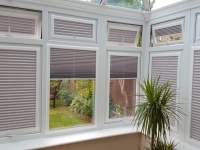 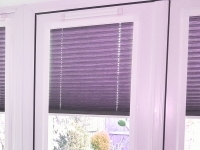 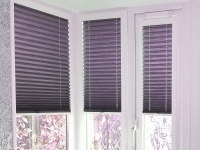 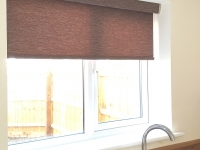 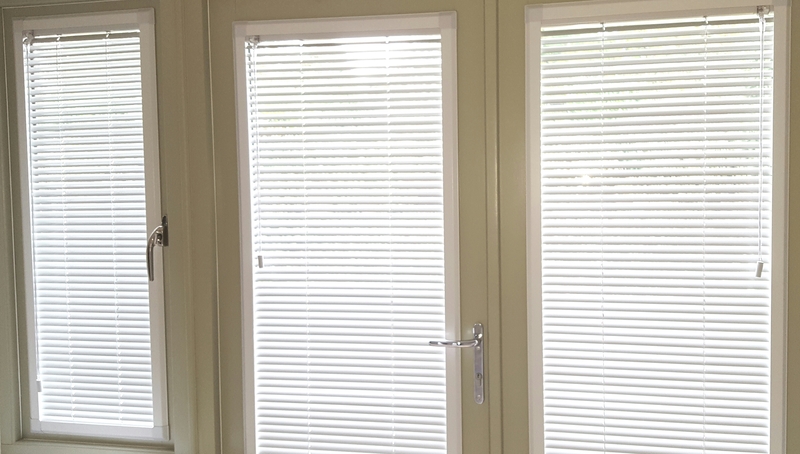 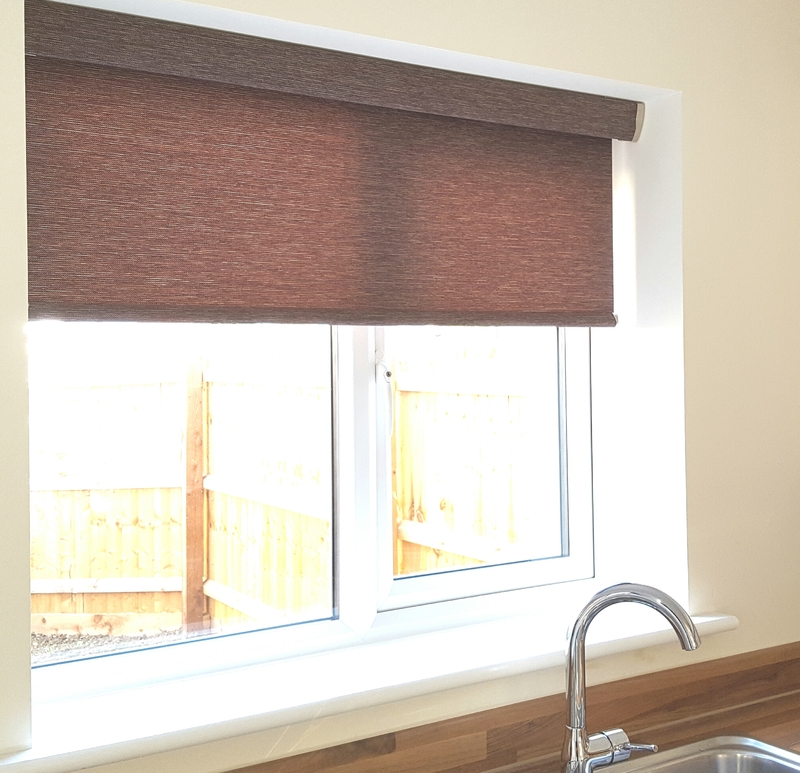 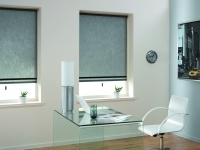 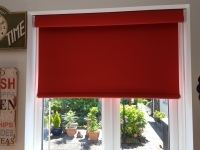 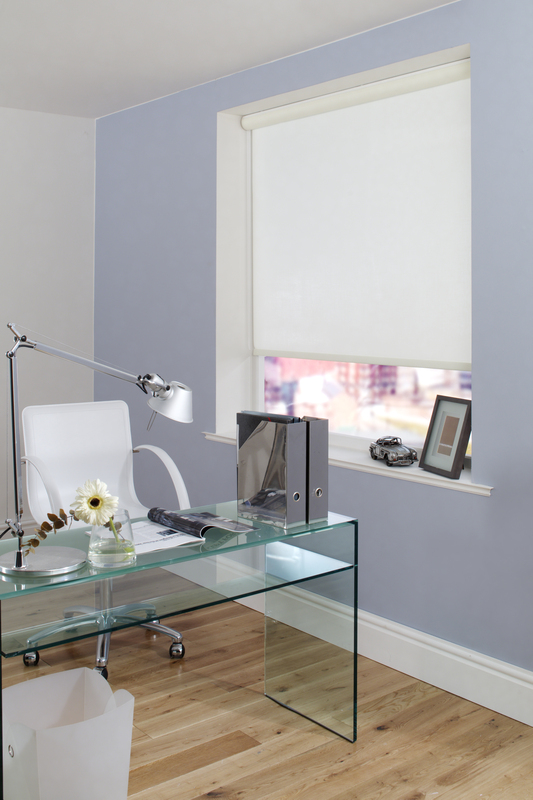 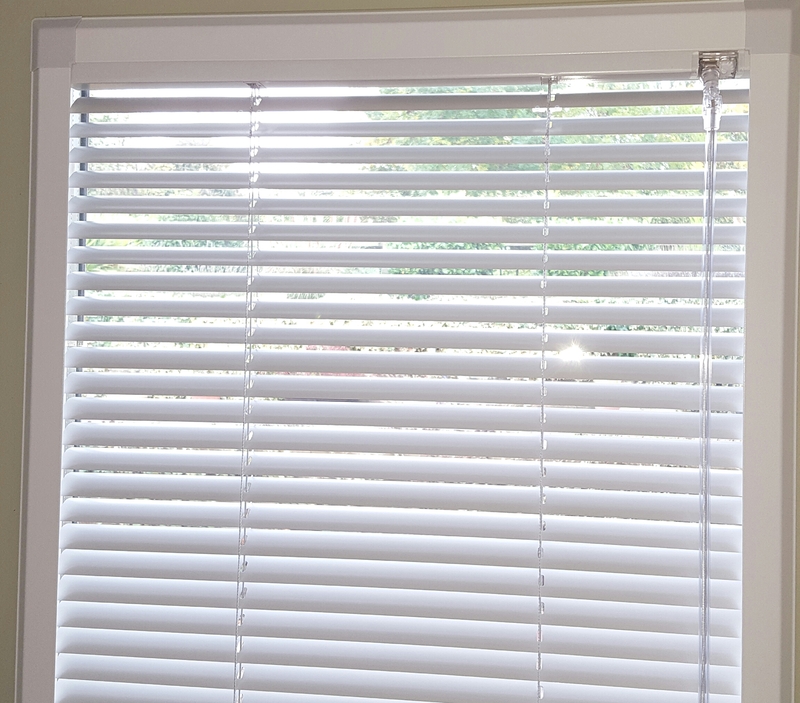 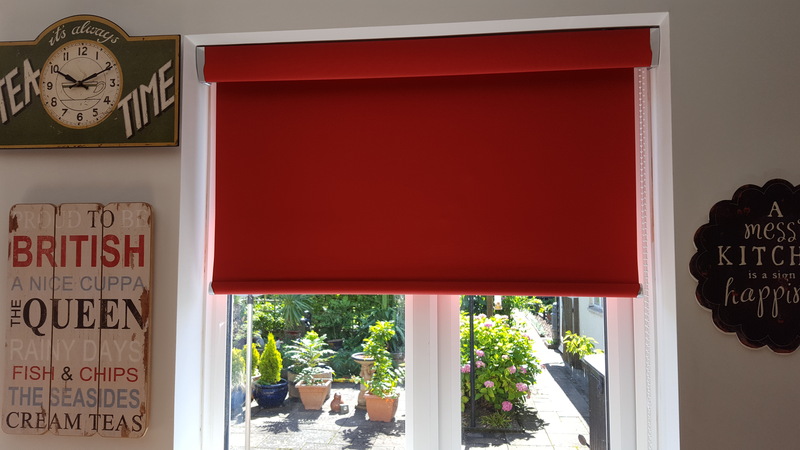 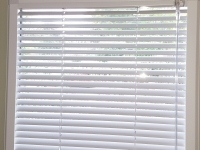 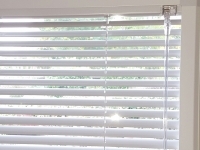 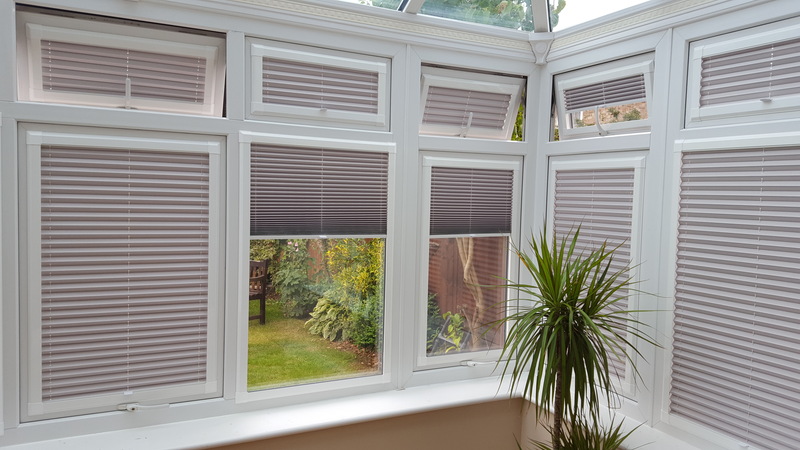 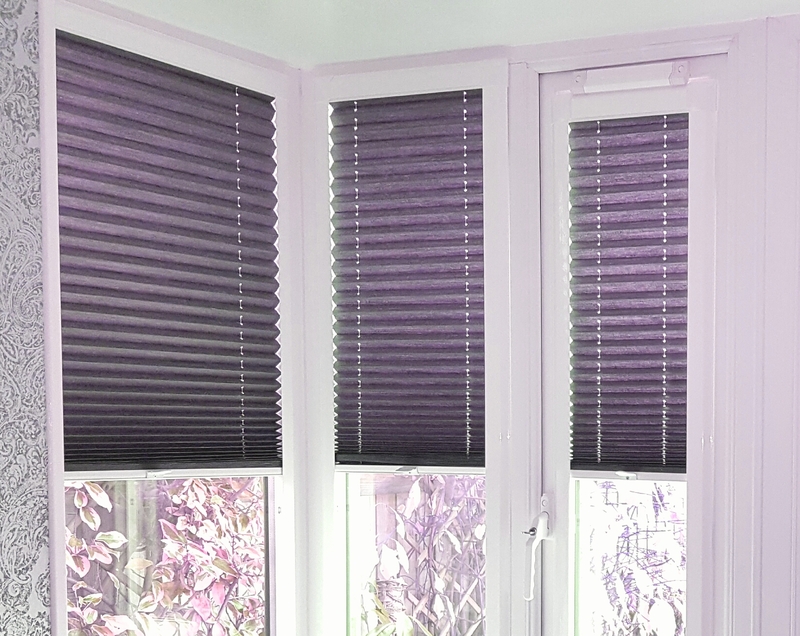 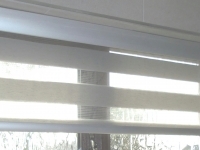 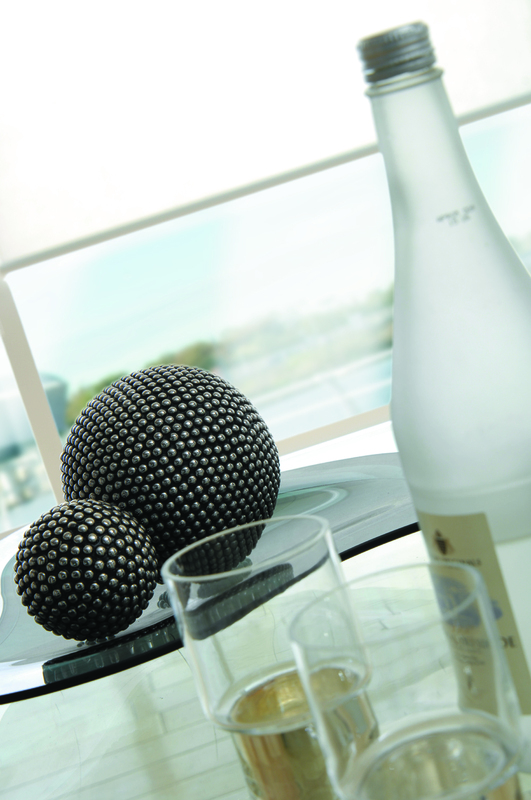 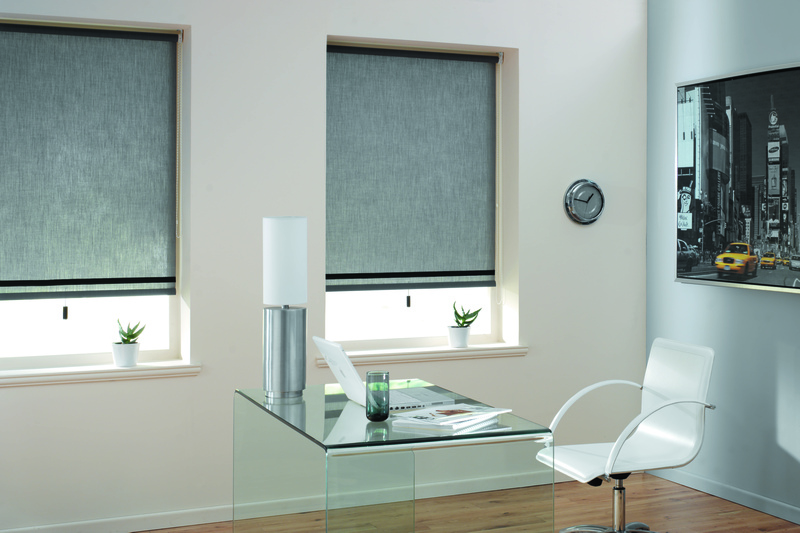 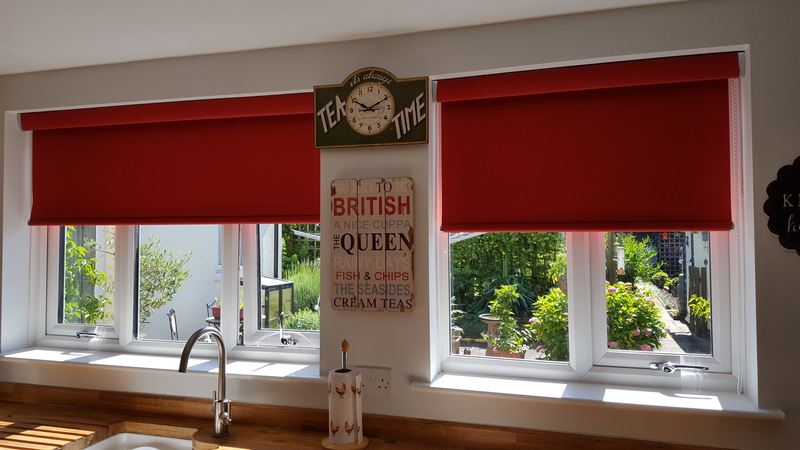 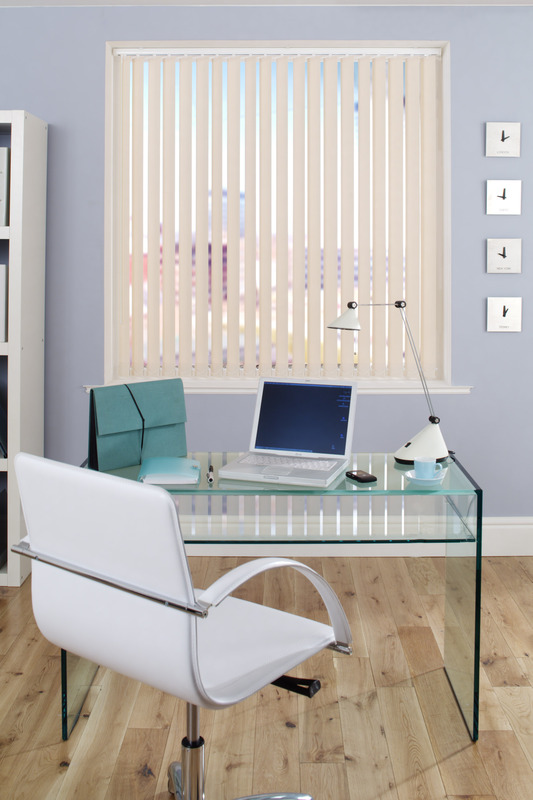 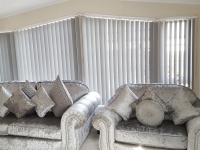 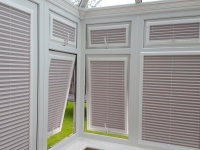 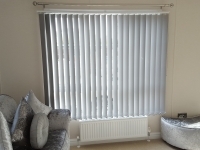 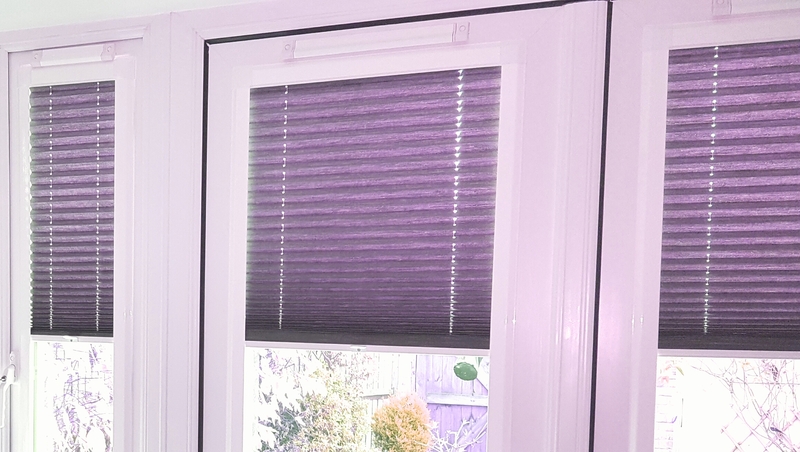 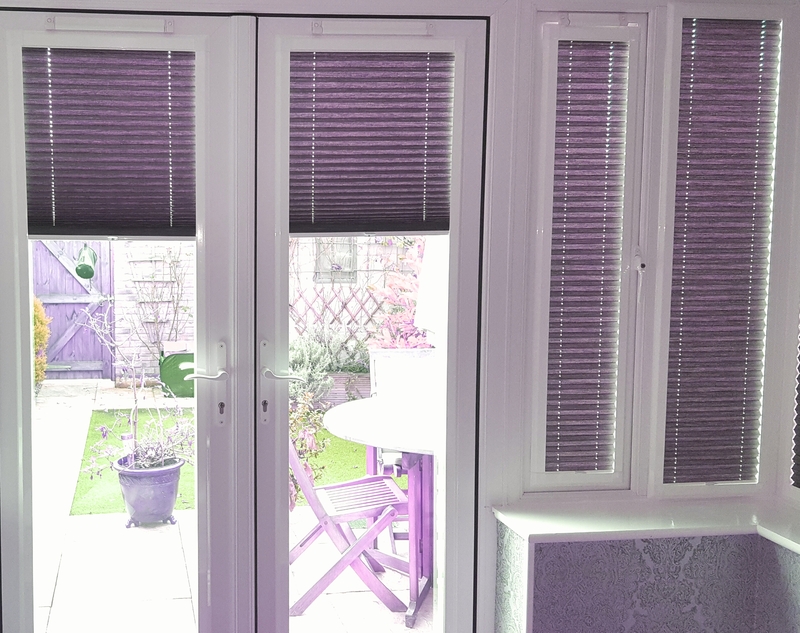 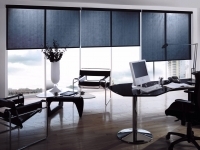 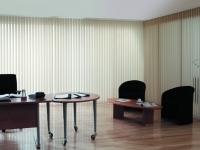 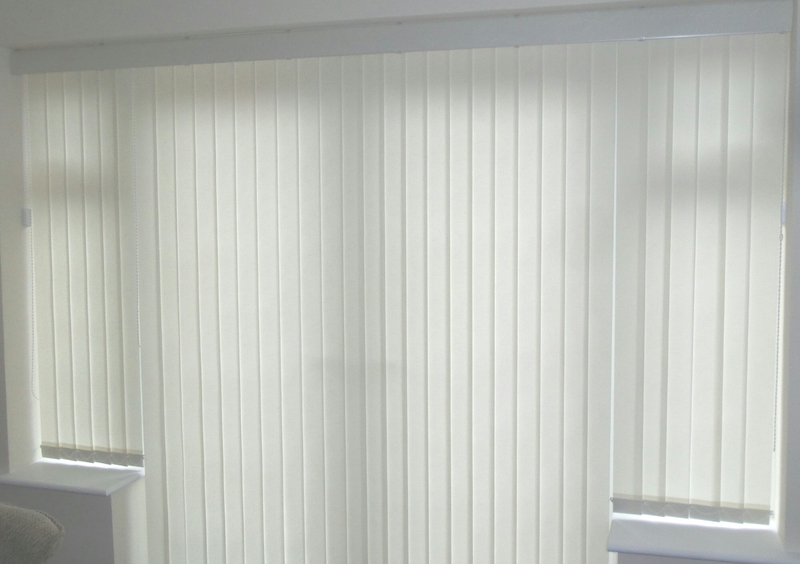 For more information on the different types of blinds please feel free to contact us.